Make a strong first impression for customers by using one of the best conference WordPress themes below to launch your event/conference website right now! If you need to build an event/conference website to promote and support any event, let’s choose one of the best conference WordPress themes from this collection to make your site look outstanding and impressive. Here are some event WordPress themes that you will surely like! 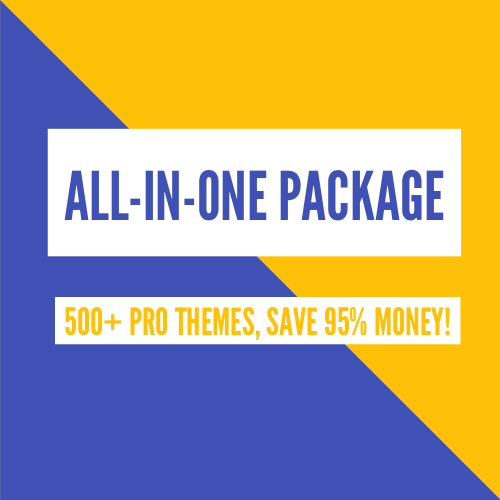 TPG Speaker – one of best Conference WordPress Themes which will help you build a professional and impressive event/conference website to get your brand to become well-known and attract more guests. It’s fully responsive, so your website will work well on any modern mobile device. Moreover, the theme also has a strong base on the powerful Genesis Framework, support strong Page Builder, so you can easily customize the site as the way you want. With 4 preset colors, it helps you create a wonderful website with various layouts, you can change to any colors you want to be appropriate with the design. Introducing LT Event – an ideal choice for event planners or event companies websites to promote and showcase their projects to customers. 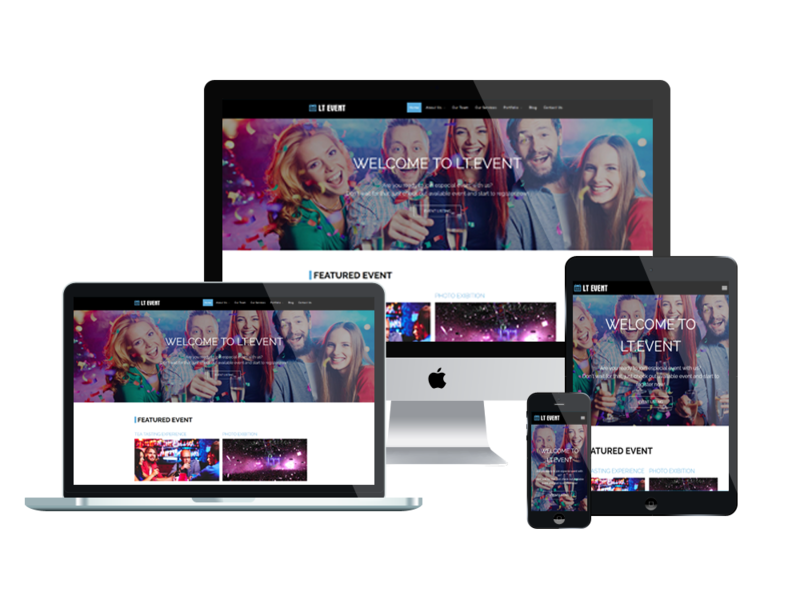 It’s equipped with many excellent functions to help you create a wonderful website in different layouts and give your website a modern and professional look. The event WordPress theme also allows you to easily create content by drag-drop without coding skills thanks to the LayersWP embed framework in the theme. ET Conference is also one of the best conference WordPress themes that you should not ignore if you’re going to build a classy and professional event/conference website. This is an easy-using responsive theme, your visitors will be able to access your site from any modern mobile device. It also comes with many useful features such as Strong Framework, MegaMenu Generator, Off-Canvas Menu & MegaMenu, Social Comments, Font Awesome 4.3 ( over 510+ Icons) also for menu items, and more. Check it out! Bring your Event / Conference website a modern and professional by using TPG Speaker – Conference WordPress theme to build your site. With 100 responsive layouts, your visitors can view the full content of your site on their phones without having to open a new tab. The theme comes with many useful features that will help you create a wonderful site such as Genesis Framework, support strong Page Builder, Multi-colors presets, Featured functions, and a lot more. Which event WordPress theme impressed you the most? Don’t hesitate to leave a comment below. And don’t forget to share with your friends if you find it useful! Thanks!